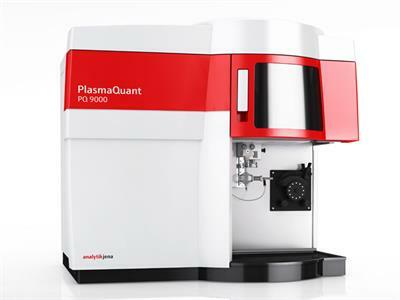 This hand portable, remote sensing field and industrial instrument is a lighter FTIR spectrometer, more versatile than our Model 101, which has served the research needs of scientists and engineers worldwide since 1991. 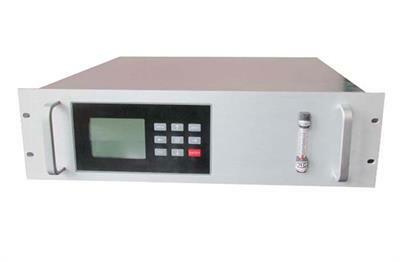 By D&P Instruments, Inc based in Simsbury, CONNECTICUT (USA). 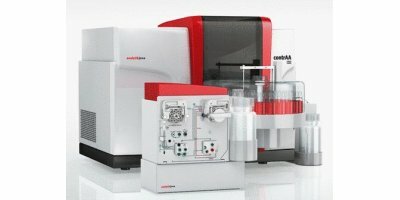 Direct solids analysis – for all graphite furnace AAS systems from Analytik Jena. 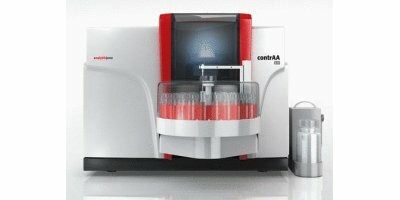 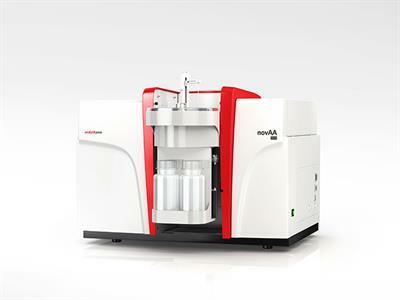 Conventional methods of elemental analysis can only process liquid samples. 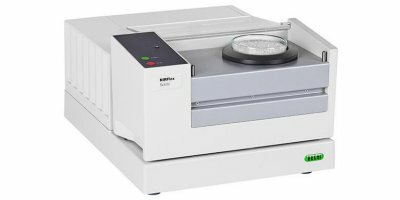 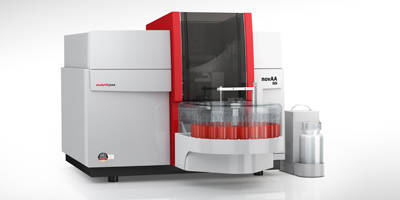 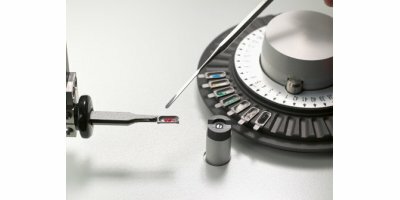 Solids, therefore, are subject to a timeconsuming sample preparation process. 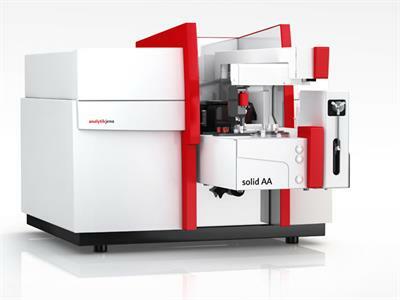 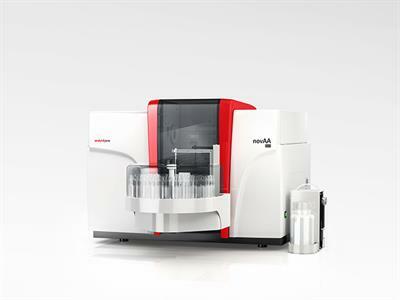 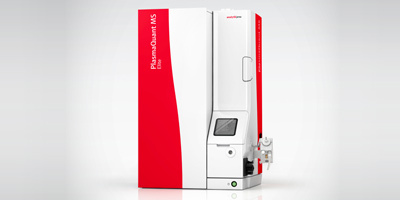 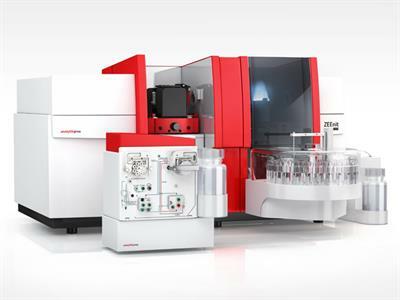 Analytik Jena's solid AA technology offers an interesting alternative: The direct solid AAS. 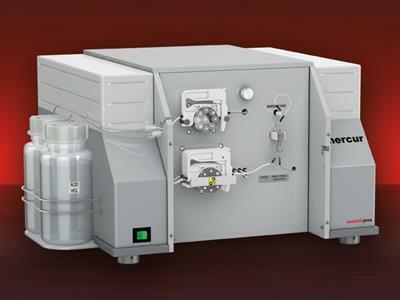 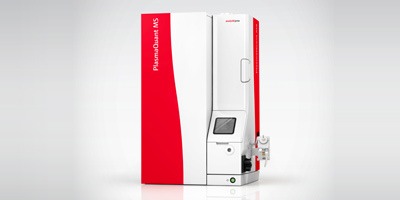 The N500 FT-NIR spectrometer provides reliable analysis results for quality control as well as research and development in the pharmaceutical, chemical, food, beverage and feed industry. 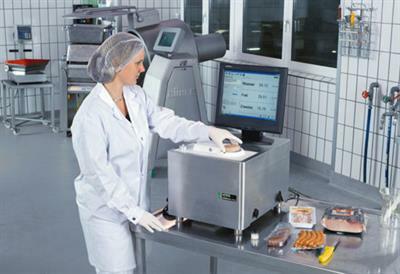 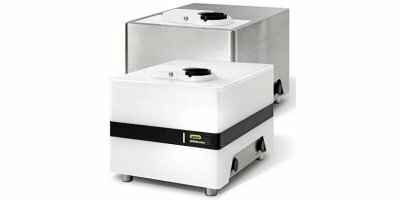 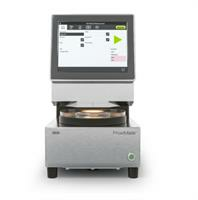 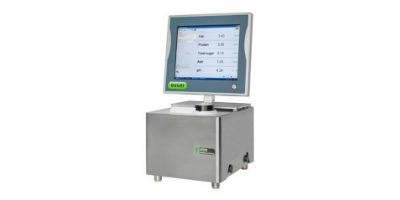 The NIRFlex N-500 offers a wide range of measuring cells and accessories for highest performance.